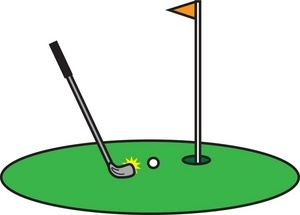 The Church will have its annual golf tournament on Sunday afternoon, September 21st at Alapaha Golf Course on Sawkill Road. Get your foursomes together (or we will) and sign up in Schadewald Hall. If you aren’t interested in playing golf, come join us for a fellowship meal afterwards. There will be prizes for longest drive, closest to the pin and, of course, best foursome score. We will play “Captain and Crew” format, so if you don’t consider yourself a “golfer”, you can still come and play – you never know, your putting may be “hot” that day!! Cost for playing and dinner is $40. Dinner only is $16. Dinner is at the Hurley Mountain Inn.